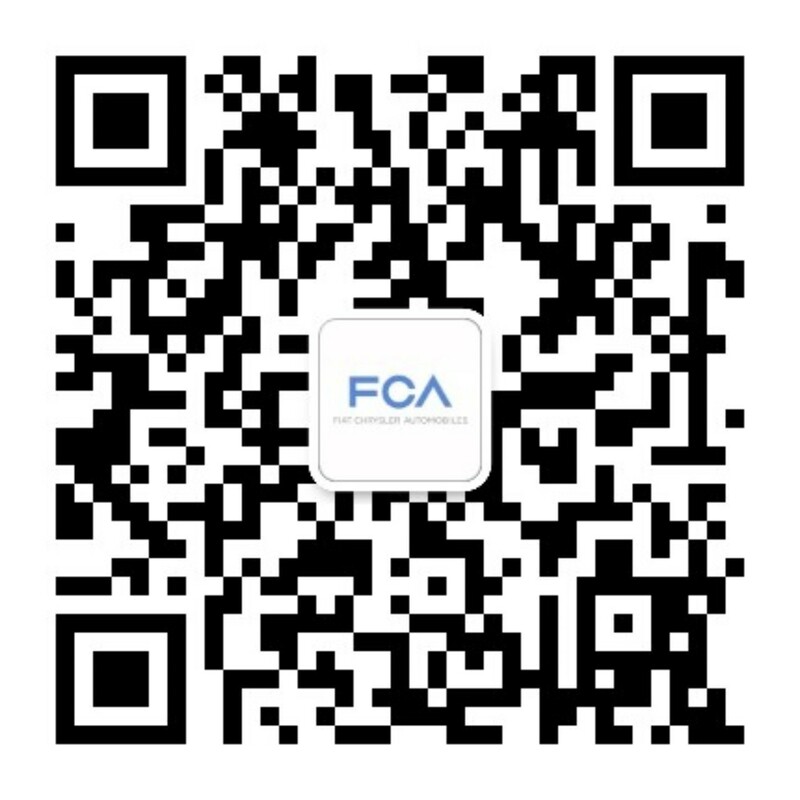 Fiat Chrysler Automobiles (FCA) designs, engineers, manufactures and sells passenger cars, light commercial vehicles, components and production systems worldwide. We are all about creating vehicles that express our customers’ personalities and lifestyle desires, while also anticipating what they will want next. Fiat Chrysler Automobiles (FCA) is committed to investing in our communities to drive meaningful outcomes that improve the quality of life and foster ongoing vitality in the communities in which we live and work. 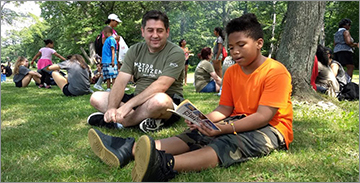 Beyond financial contributions, FCA US encourages its employees to donate their time, energy and expertise in the communities where they live and work. Through the Motor Citizens volunteer program, FCA US salaried employees can spend 18 hours of paid time off to volunteer for individual and company-sponsored programs. 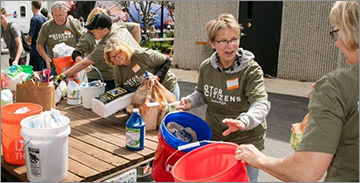 Motor Citizens volunteers have been instrumental in supporting disaster relief efforts, mentoring, cleaning up streams and rivers, packaging and delivering food and other supplies to those in need, and supporting hundreds of other community service initiatives. Since 2009, the FCA Foundation has made more than $24 million in grants to a wide range of local and national nonprofits, focusing on four foundational pillars: youth development, education, support for veterans, active military and their families, and community service. For more information contact fcagrants@fcagroup.com. Fiat Chrysler Automobiles (FCA) puts great emphasis on the cultivation of talent. 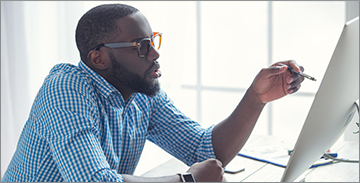 Employees are encouraged to grow their job-specific skills, explore opportunities for cross-functional development, and pursue opportunities for leadership roles and career advancement. We offer several Leadership Development Programs (LDPs) to nurture the careers of up-and-coming professionals. Cultivating future leadership talent is essential to maintain our position as a best-in-class organization. Learn more now. Online courses and learning events are tailored to complement both your development goals and our business strategies. The knowledge you gain through blended learning is further enhanced and reinforced through coaching, networking, and formal on-the-job training. 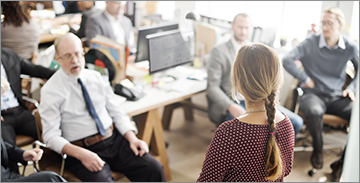 We offer eligible employees the opportunity to engage in study at accredited colleges and universities, and at accredited organizations specializing in job and career-related training.